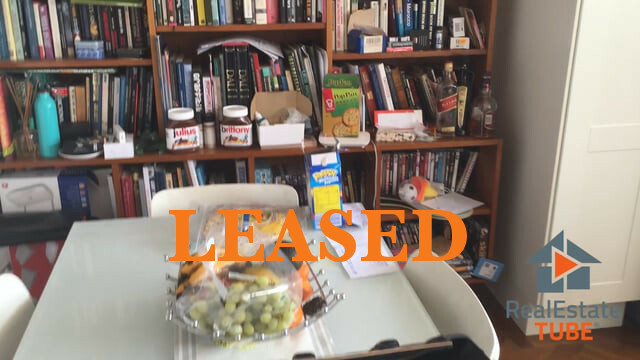 Excellent location - on Acland street the heart of St Kilda- close to","beach ,shops,cafe, Bayside English school, trams and busses covering all parts of Melbourne . 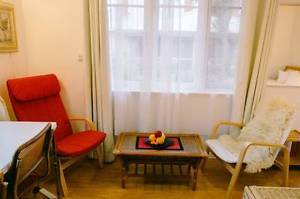 ","This large room has 4 single beds on floor level,all bedding and linen supplied, At present 3 are vacant as only one Italian girl occuppies the room . 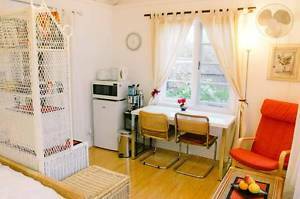 The room has a kitchenette with large fridge ,microwave,couch TV. ","share 2 bathrooms cleaned twice a week , a communal kitchen with oven , stove .communal,laundry and communal court yard","Minimu stay one month , all bills and wifi included in the rental price","Rent is $150 per person per week . ","To discuss and arrange a viewing ring or SMS ******0566 + click to reveal or ******3276 + click to reveal ","zero four two five seven nine zero five six six","If emailing please leave your mobile number as we prefer to ring you . Right next to St Kilda Beach. Close to lots of local cafes and restaurants. Has private balcony, smoking is permitted. 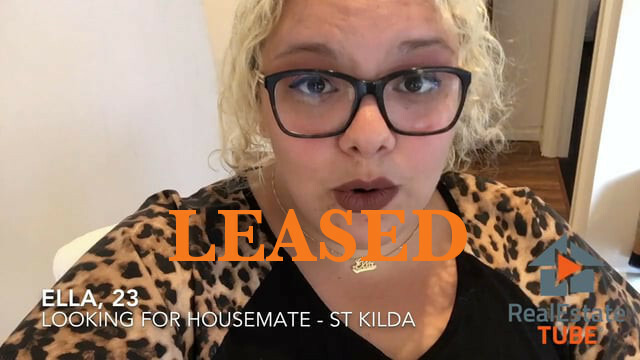 Looking for a female tenant to share modern St Kilda apartment. 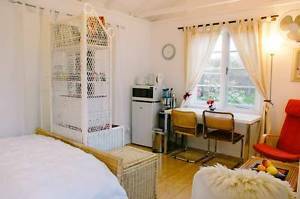 Room available: full furnished queen bed, access to bath, shower and toilet, access to communal pool/spa/sauna, private balcony access. 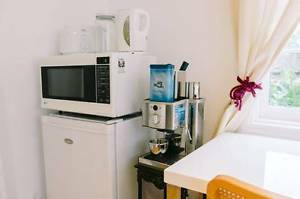 Looking for a female to move into a shared house. 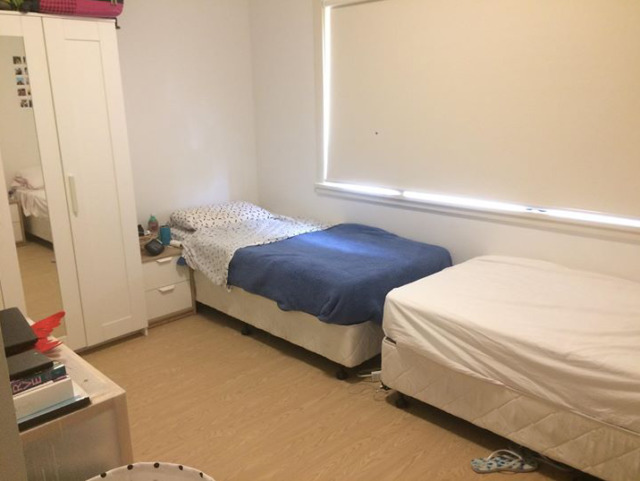 One bed available in a shared bedroom of 2 with another female. The house is located on inkerman street just off chapel street. 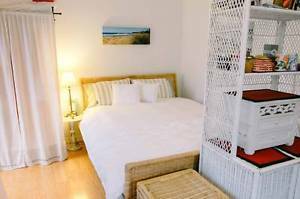 It is a short walk from the beach, ackland and all the shops and bars on chapel street. There are 13 people living in the house in total and it is great for socialising but also having your own space. Looking for someone ASAP.